In professional sports, it’s extremely difficult to be in contention year in and year out. For most organizations, there is only a small window for success. If you’re unable to take advantage of that brief period of time, you may soon find yourself on the outside looking in. Nowhere is that more common than in the NBA. Discounting the San Antonio Spurs, who have built a winning culture on the backs of one of greatest coaches of all time and the most fundamentally sound big man in the history of the sport, most franchises go through substantial hardships. Whether an organization has no money to build a winner or it doesn’t have a superstar to rely on, the team will struggle until its fortune somehow changes. This happens quite often in the National Basketball Association. But it’s always interesting to see how teams go from the bottom of the barrel to the top of the mountain. With that in mind, here are the five best team rebuilds in NBA history. There was a lot of skepticism around the league when the Sacramento Kings dealt fan favorite Mitch Richmond to the Washington Wizards prior to the 1998-1999 season. It may have been hard for the Kings faithful to see Richmond in another uniform, but in acquiring troubled forward Chris Webber, Sacramento changed the course of its basketball fortunes for the better part of a decade. In his seven seasons with the Kings, Webber would average 23.5 points and 10.6 rebounds per game, and turn the team from a 27-win club to an eventual 61-win team (2001-2002). Playing under Rick Adelman, combined with the additions of Vlade Divac and rising rookie Peja Stojakovic, the Kings become one of the perennial contenders in the Western Conference. Making a move for Webber turned out to be one of the best decisions in franchise history. The Denver Nuggets finished the 2002-2003 season in last place in the Midwest Division, with a 17-65 record. Then something unbelievably lucky happened to the franchise — Carmelo Anthony fell to it at No. 3 in that summer’s NBA draft. 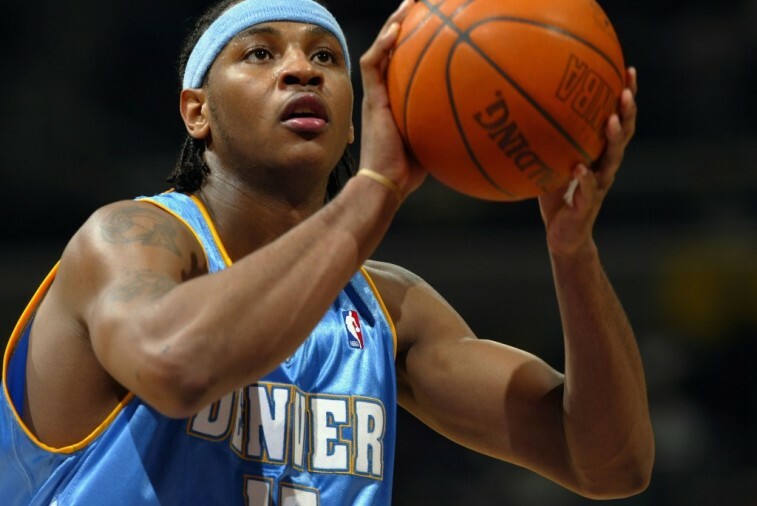 The following season, Anthony would put up 21 points per game, and the Nuggets would end the year with 43 wins and the first of 10 consecutive playoff berths. Behind Melo’s natural scoring ability and the team’s new uptempo approach, Denver would turn into one of the more talented and exciting teams in the league. 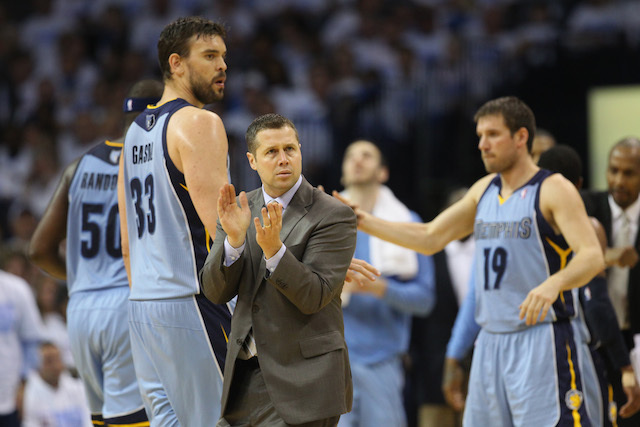 The club never made it past the Western Conference Finals, but it did win three division crowns during its turnaround. 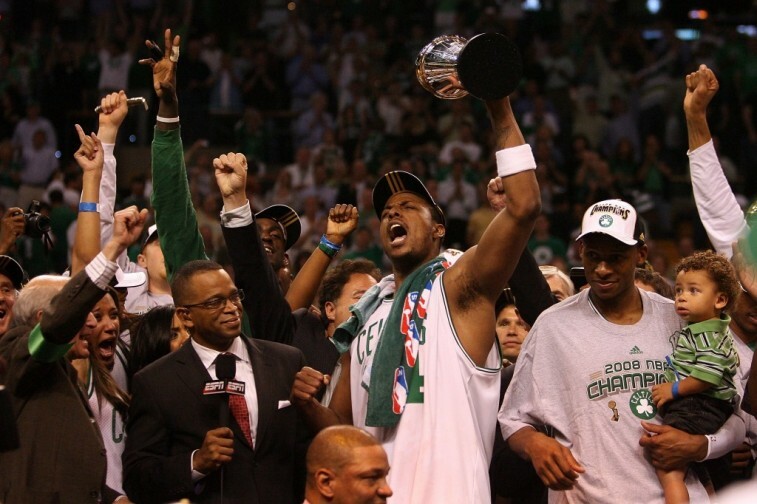 The Boston Celtics were 24-58 at the conclusion of the 2006-2007 season. General Manager Danny Ainge was in trouble, and coach Doc Rivers didn’t have the team he needed to contend. That all changed in the summer of 2007. After acquiring Ray Allen from the Seattle SuperSonics, the Celtics managed to work out a megadeal with the Minnesota Timberwolves that brought Kevin Garnett to the city of Boston. With staple Paul Pierce already in place, the original “Big Three” was born. The Celtics would win 66 games in 2007-2008, become the best defensive team in the league, and take home the 2008 NBA Championship. Following that title, the Celtics would win 50 or more games the next three seasons in a row. For a brief period of time, basketball glory returned to Beantown. When Ray Allen was traded to the Boston Celtics in 2007, who knew that it would also pave the way for another NBA franchise to create a culture of success? Unfortunately for the people of Seattle, that success moved to Oklahoma City. With Allen gone, the Sonics selected Texas’s Kevin Durant, and the lanky forward became the face of the franchise. 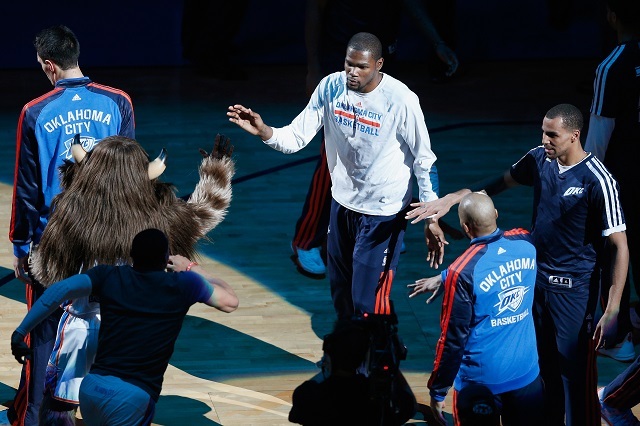 He spent one season in Seattle, then the team moved to OKC and drafted the athletically gifted Russell Westbrook. Following one more season of lackluster ball, Thunder General Manager Sam Presti continued to trim the roster of unwanted contracts and then selected James Harden with the third overall pick in the 2009 NBA Draft. From that moment on, despite some roster turnover and unfortunate injuries, the Thunder have become a major player in the NBA. When this team is at full strength, it can match up with anyone in the league. And it all started with a plan back in 2007. By taking his talents back home, LeBron James has reestablished a winning culture within the Cleveland Cavaliers organization. On top of taking a team that hadn’t won more than 33 games in a season since his departure and turning that number into 51, James has recruited the types of players who can make the Cavs legitimate title contenders for the foreseeable future. 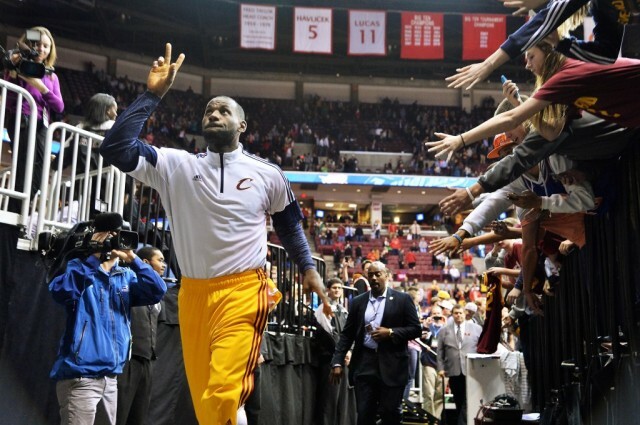 The Cavaliers now have great chemistry, play tough defense, and trust each other. With James at the helm, this unit preaches patience, the process, and togetherness. As a result Cleveland returned to the postseason for the first time since the 2009-2010 season, eventually taking the Golden State Warriors to six games in the NBA Finals. James hasn’t only rebuilt a franchise — he’s restored faith in a city that’s desperate for a winner. That’s a true rebuild.